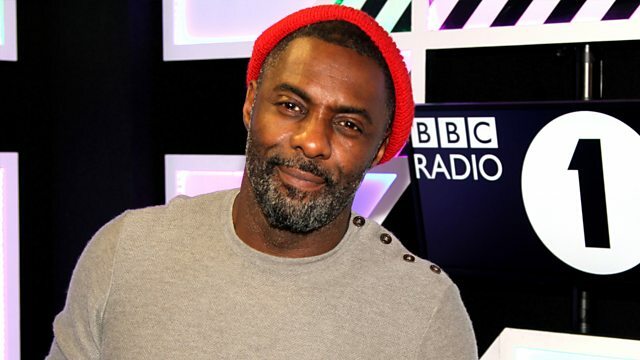 BBC Radio 1 - Idris Elba, Idris sits in for Pete Tong! Idris sits in for Pete Tong! Idris steps up to the decks and takes over from Pete Tong for the night. He's got an Essential New Tune and the Armageddon Mix! Remix Artist: Purple Disco Machine.